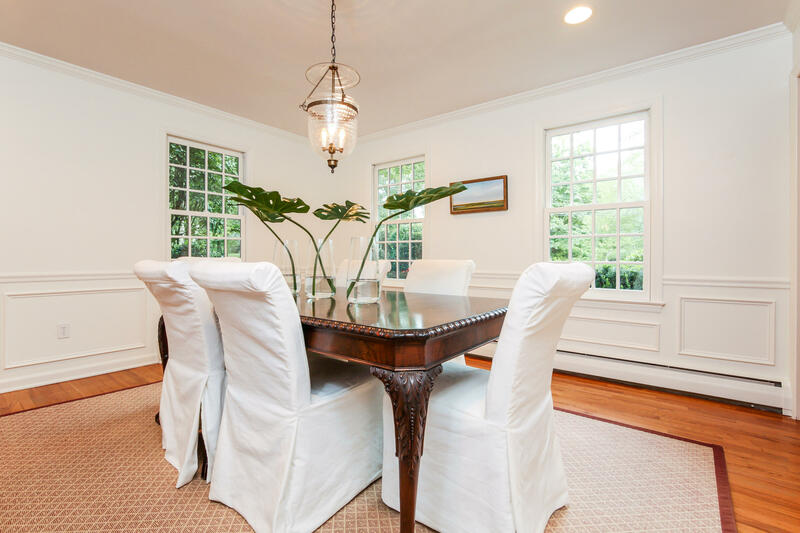 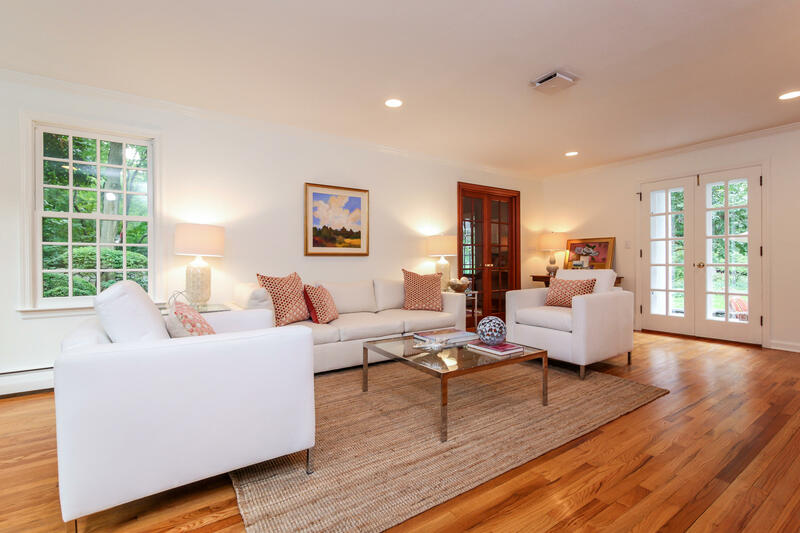 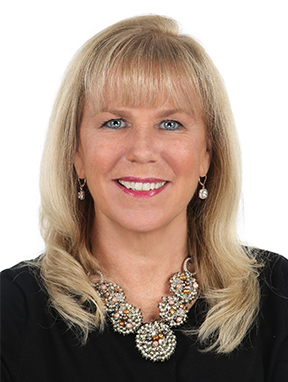 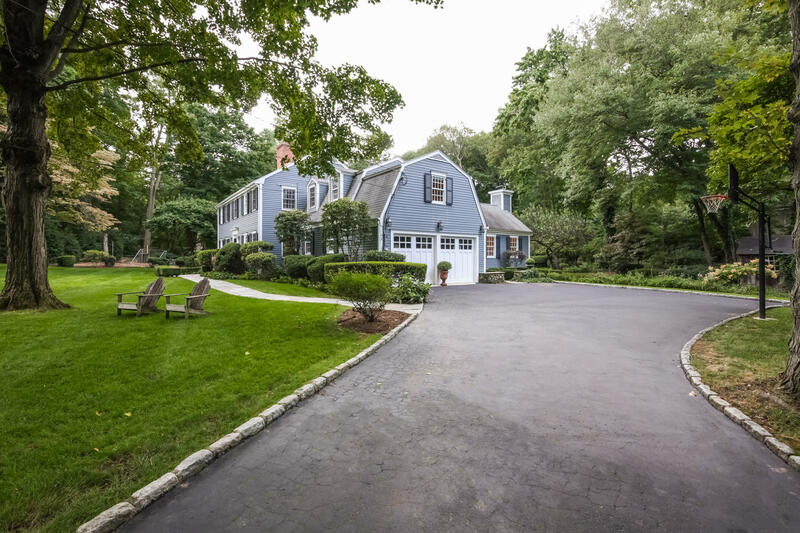 19 Harbor Road, Darien, CT, Connecticut 06820. 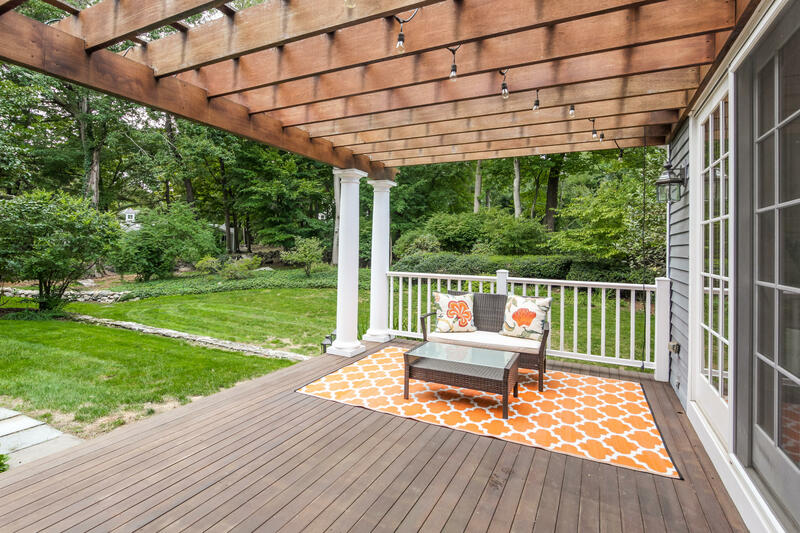 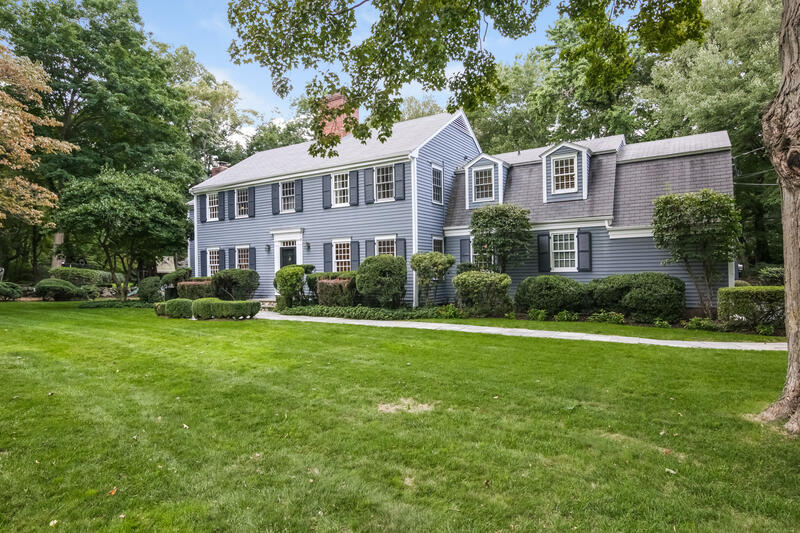 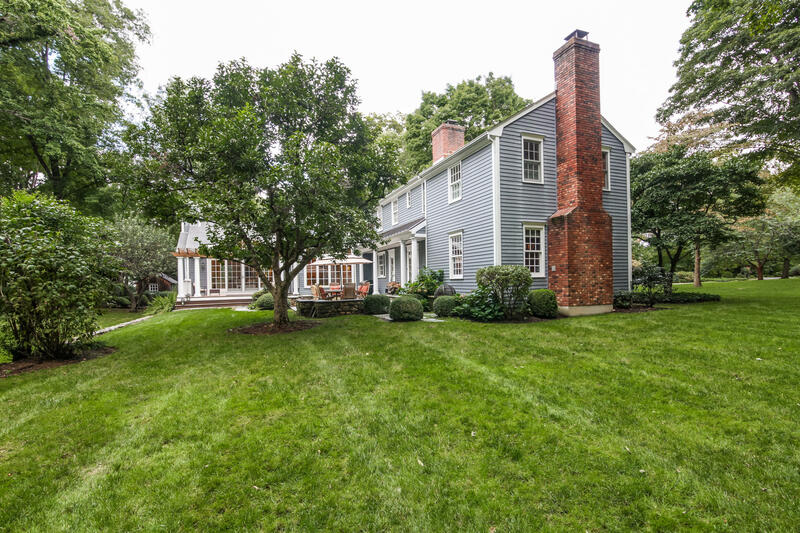 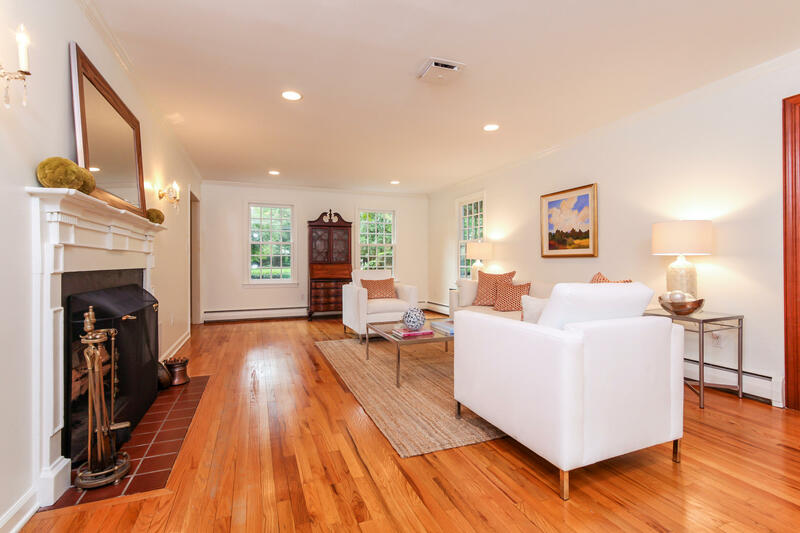 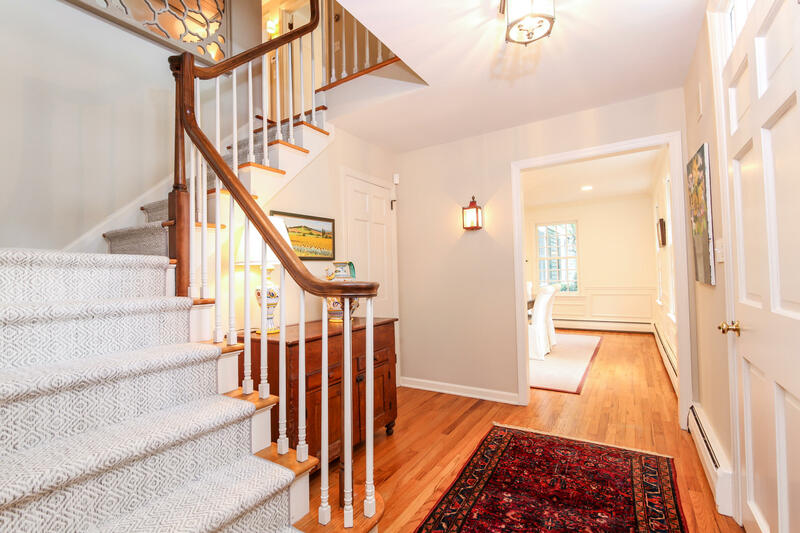 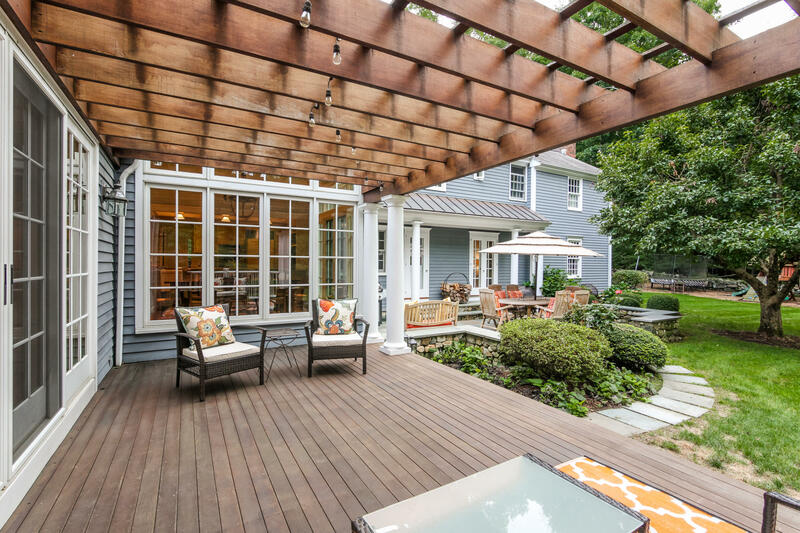 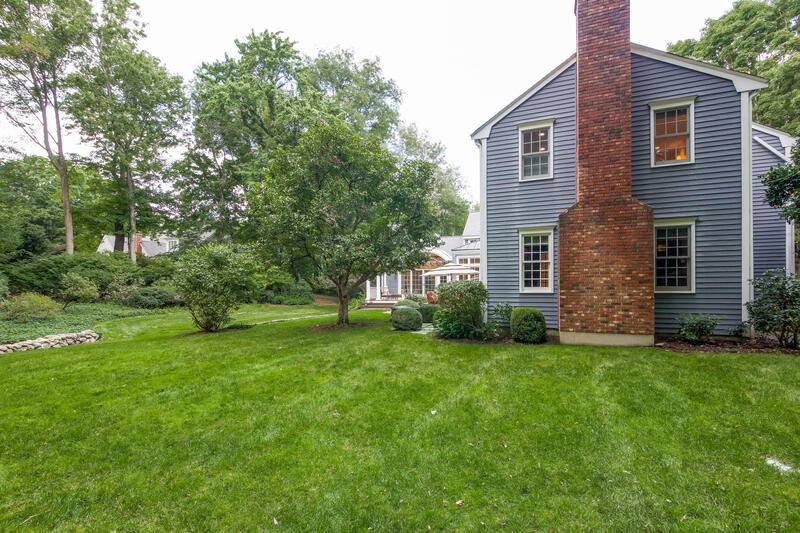 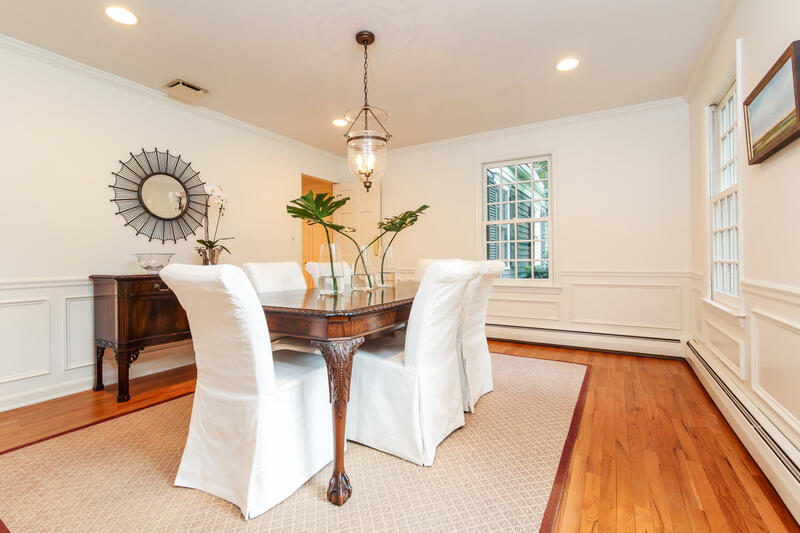 Charming 5 bedroom colonial on a level acre located in one of Darien's most coveted neighborhoods. 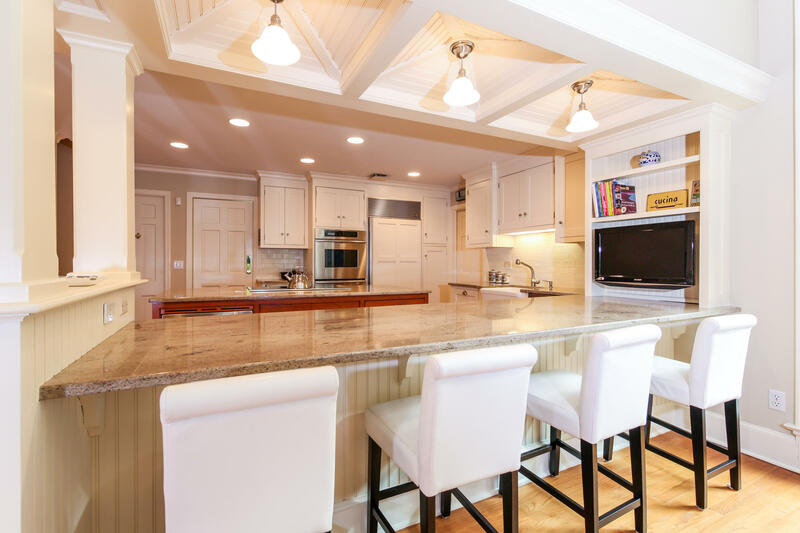 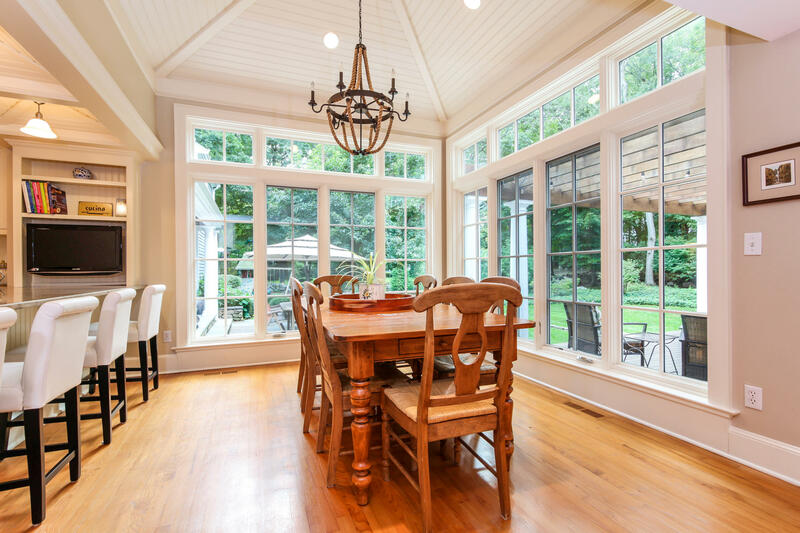 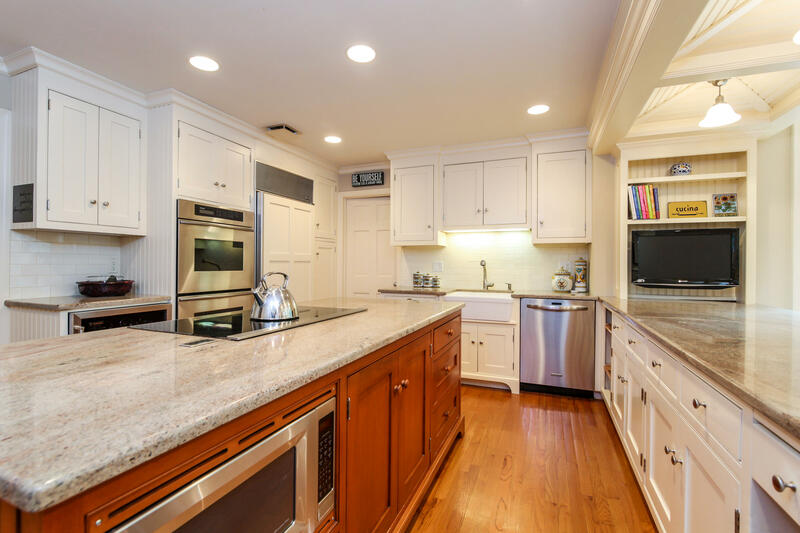 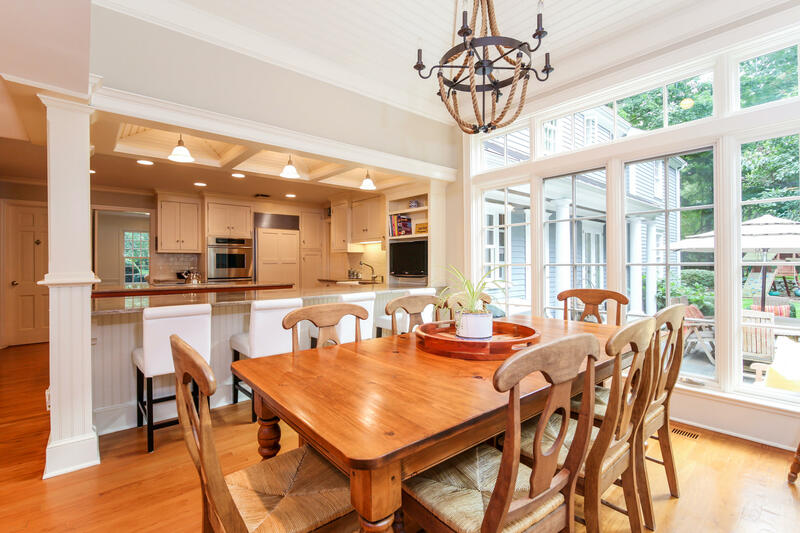 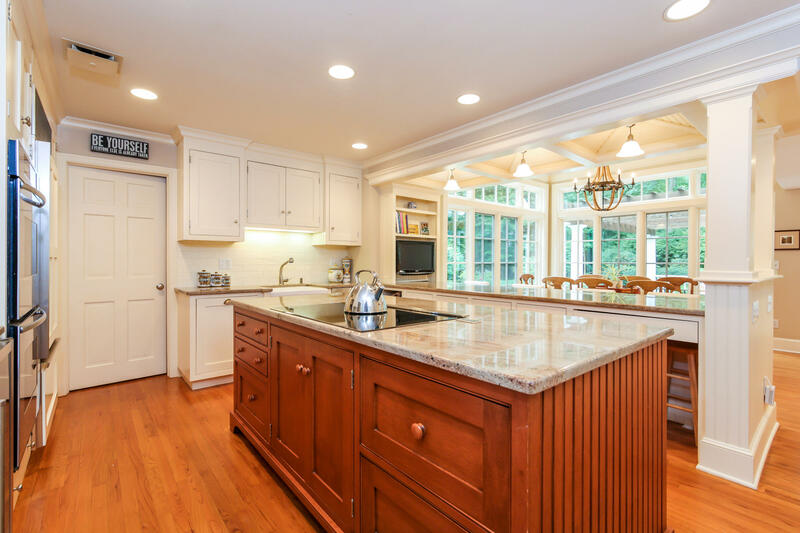 An open concept kitchen features two granite countertop islands surrounded by a sun-filled eat-in area. 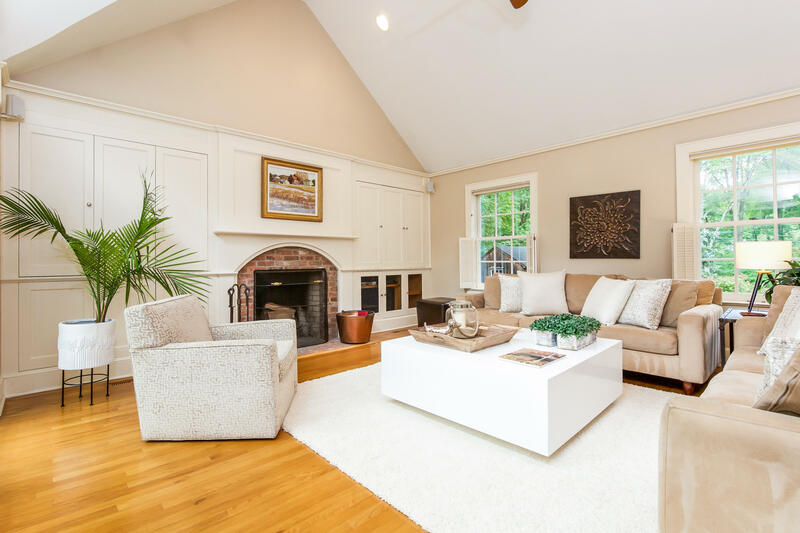 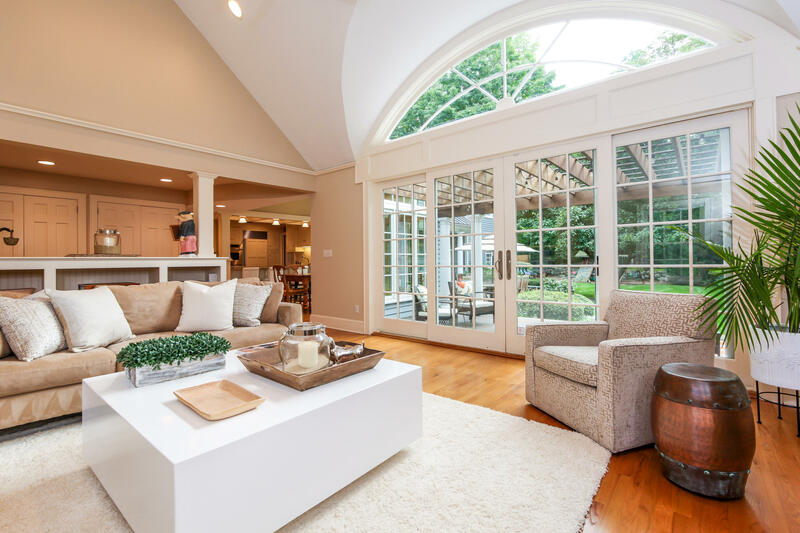 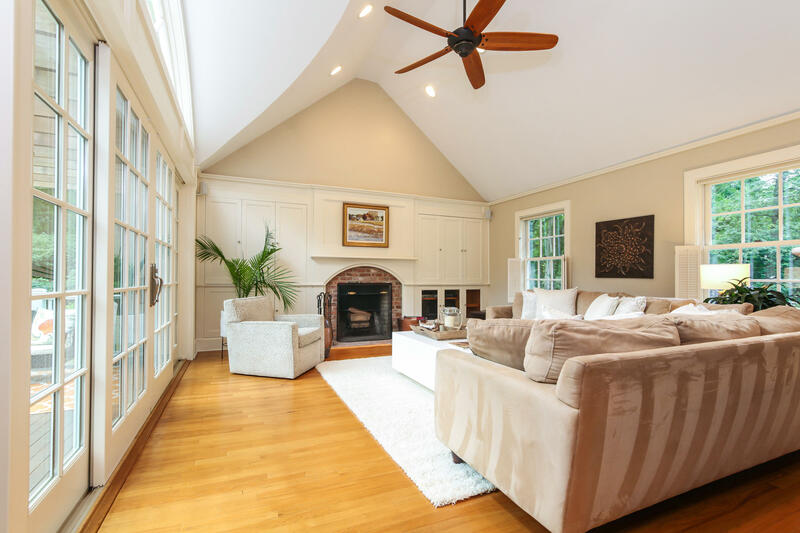 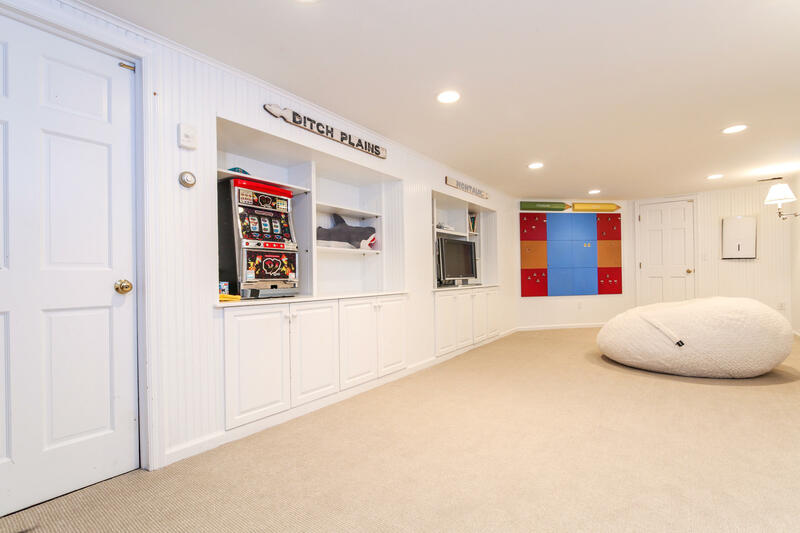 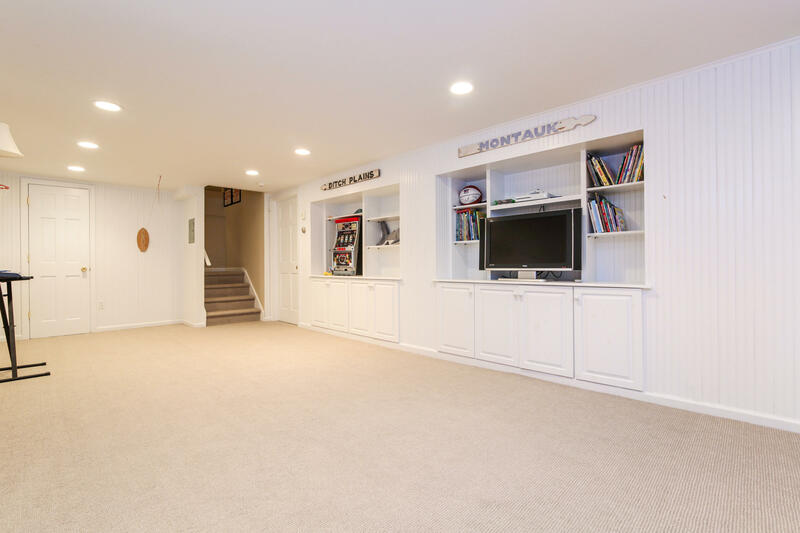 Spacious family room with custom built-ins, fireplace, and cathedral ceiling. 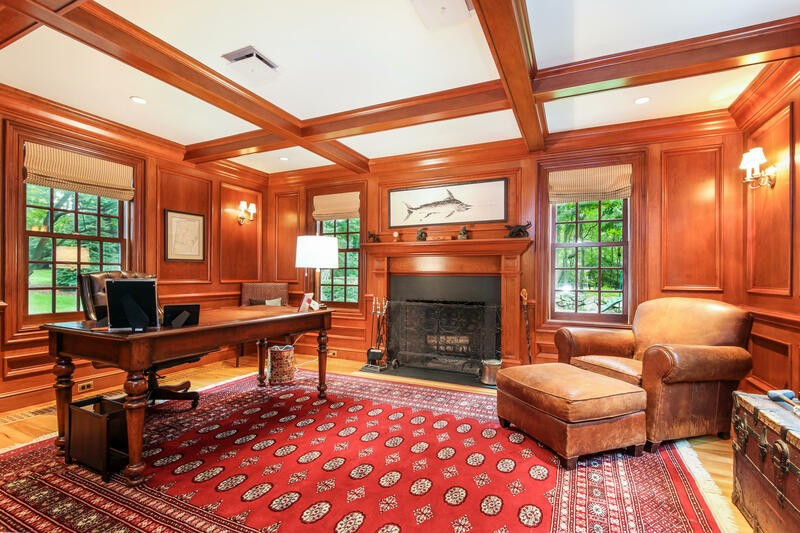 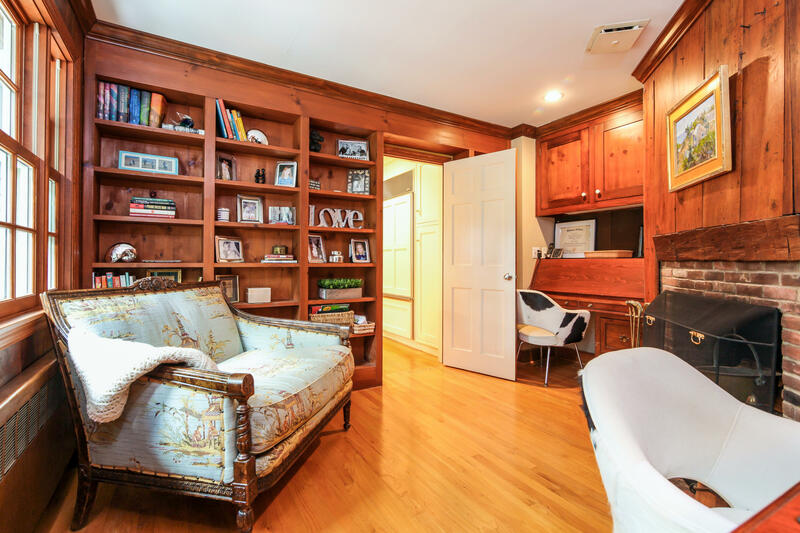 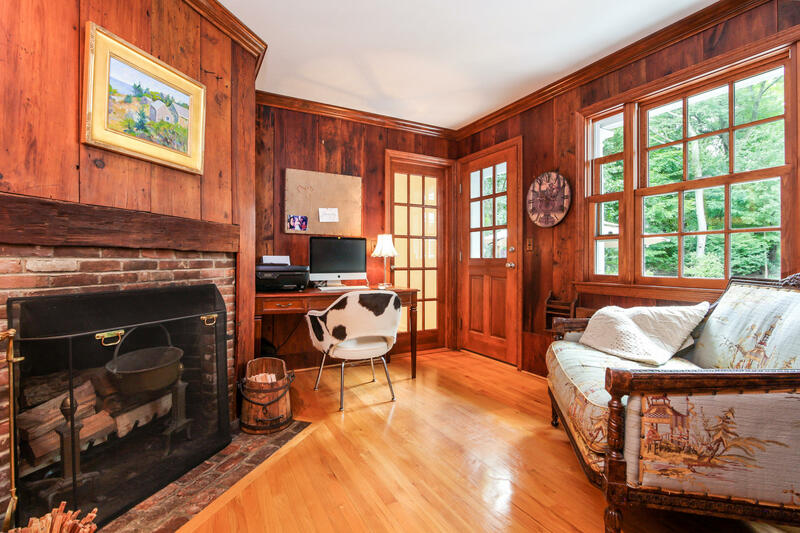 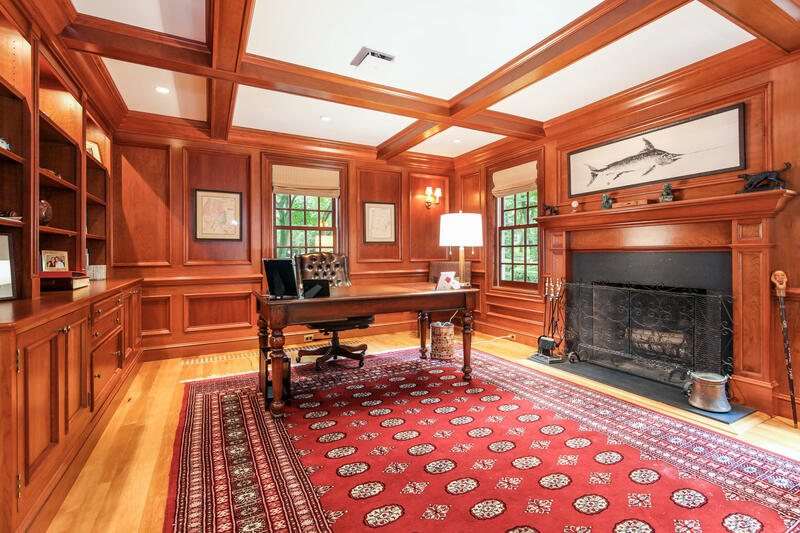 Relax with a roaring fire or work in the stately cherry paneled office. 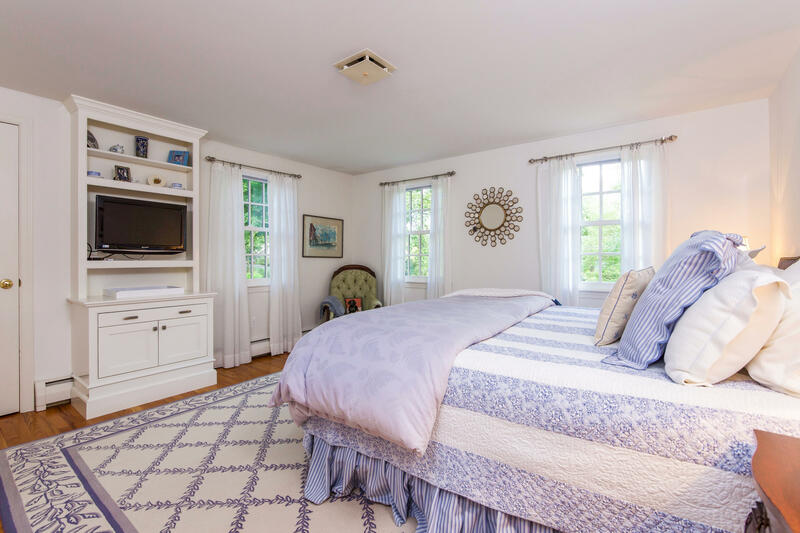 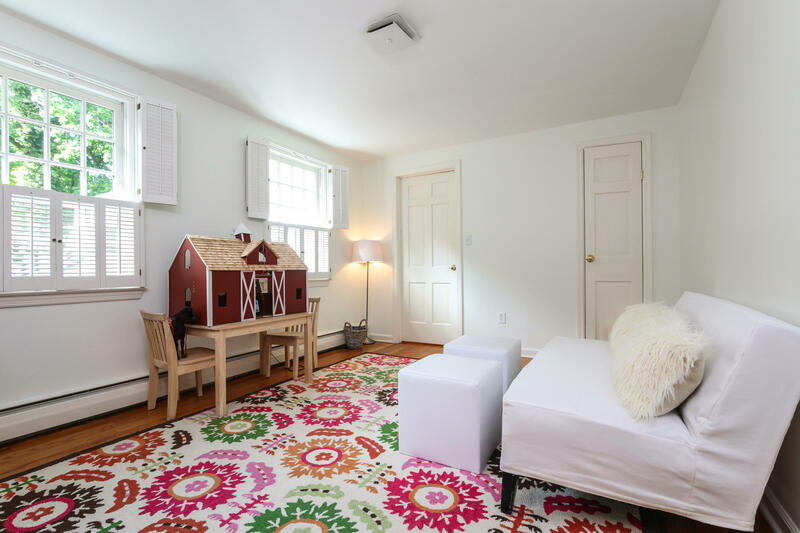 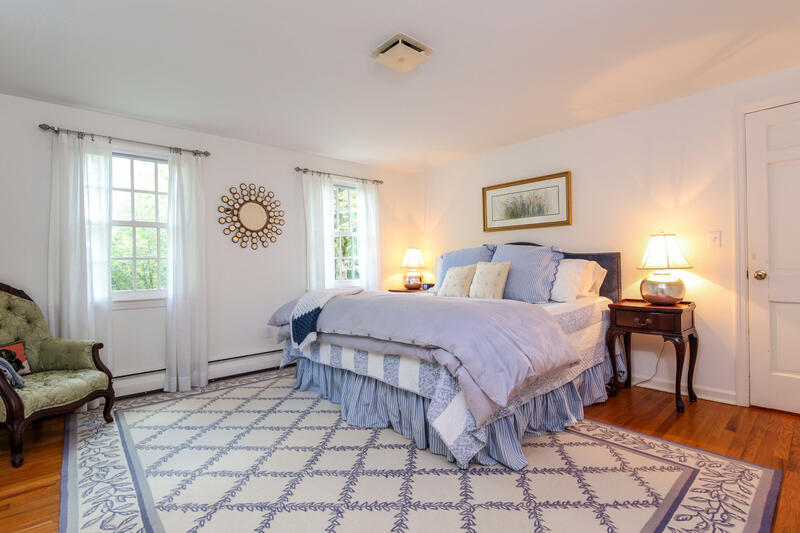 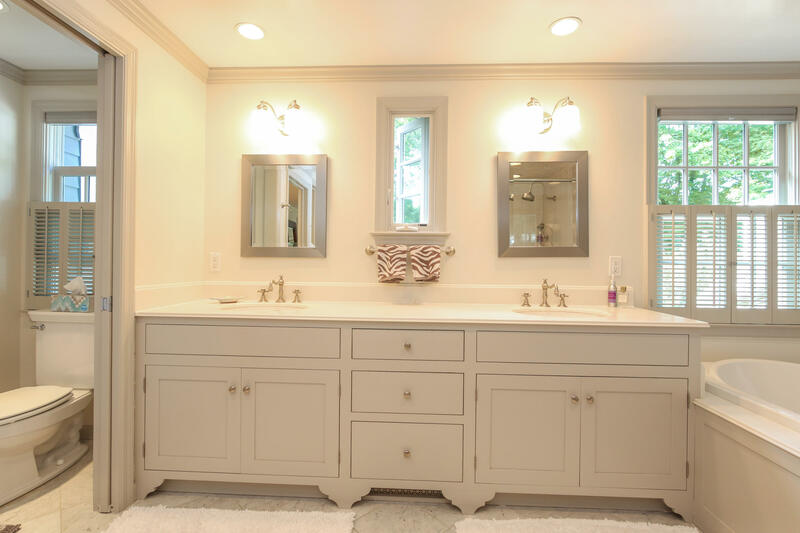 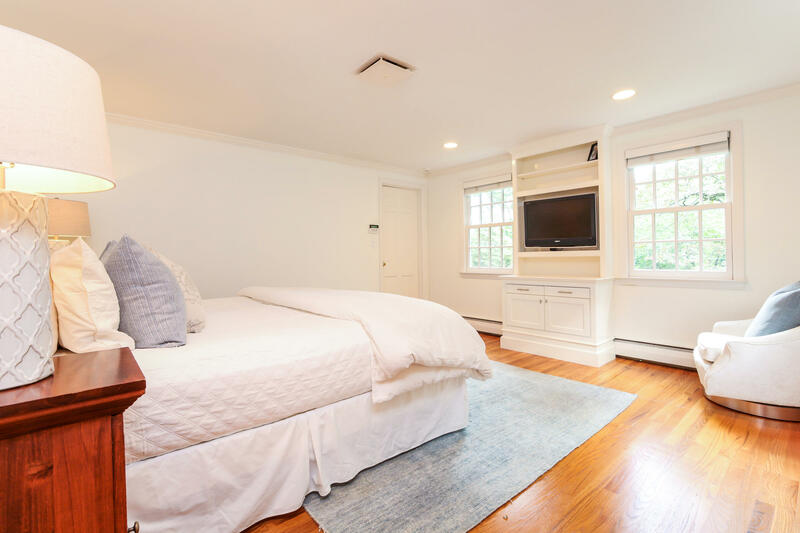 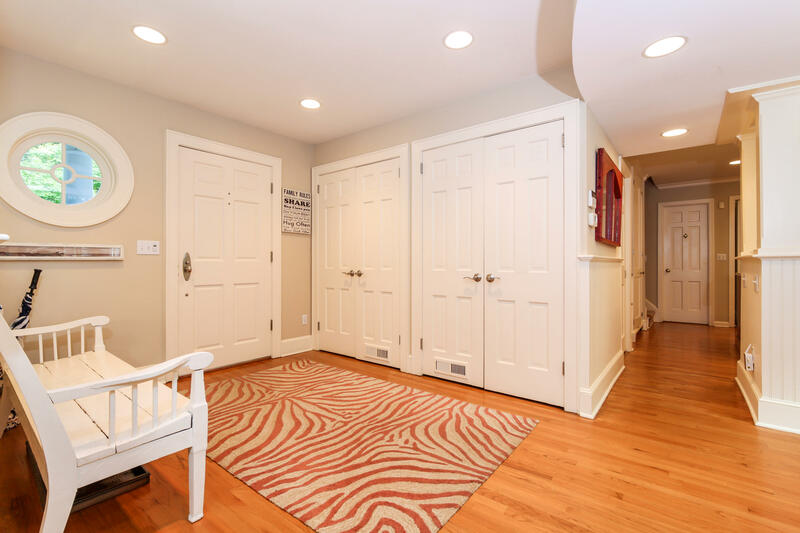 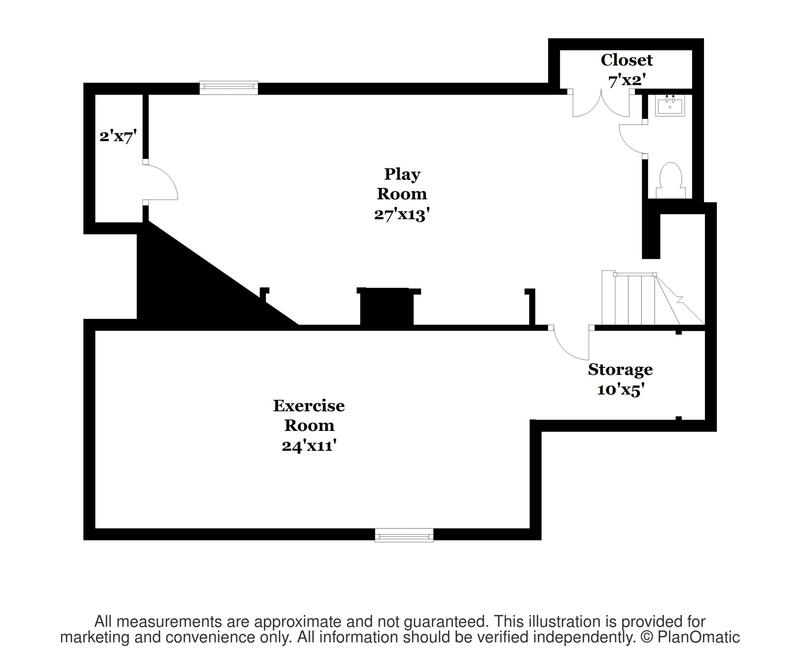 The Master bedroom offers a sitting room, large walk-in closet, and full bath. 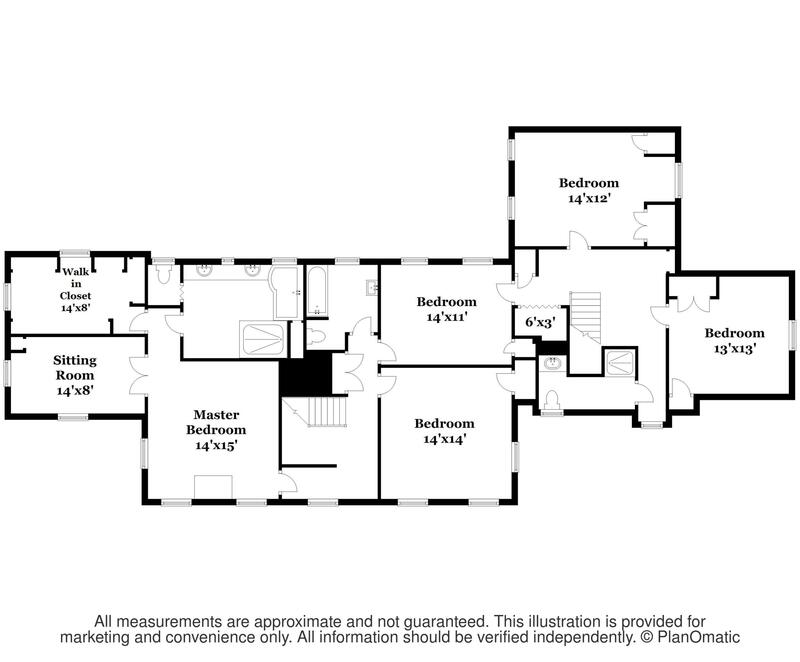 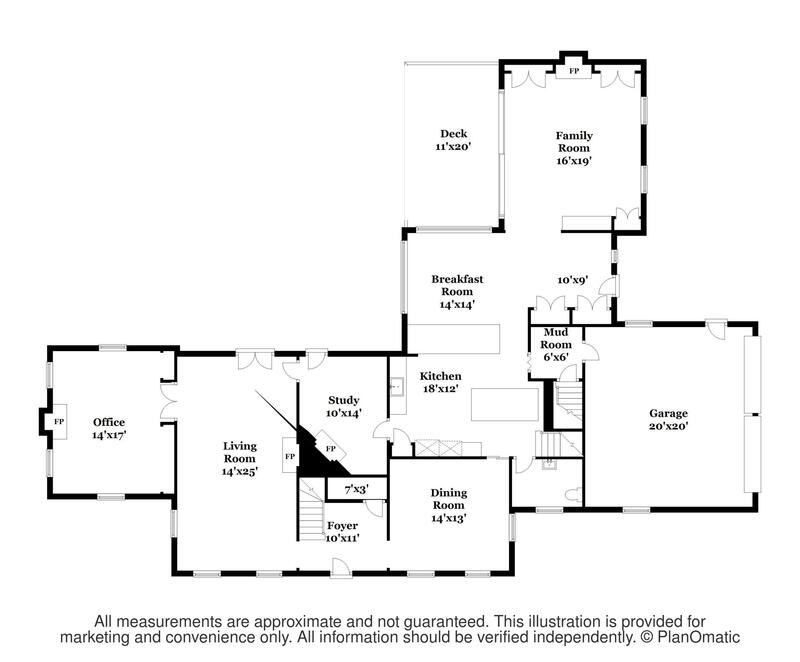 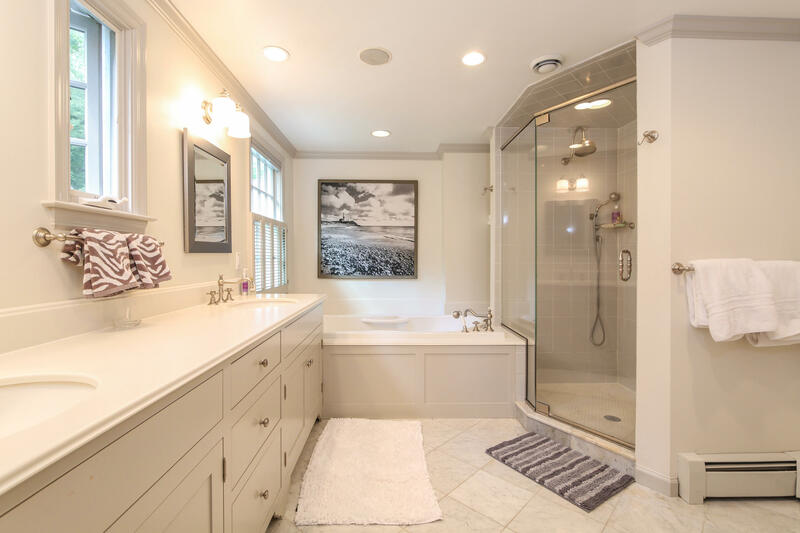 Four additional bedrooms and two full baths complete the second floor. 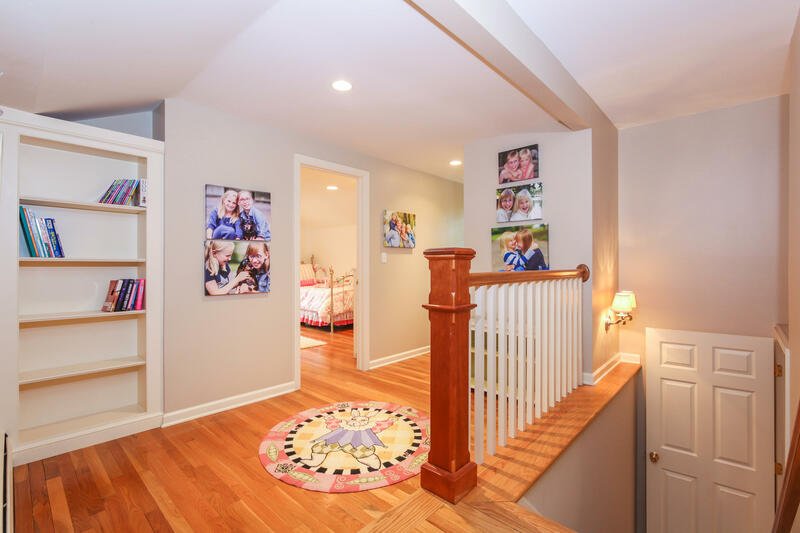 Walk to Pear Tree Point Beach, Hindley School, and Noroton Height's favorite restaurants and shops.